Ini adalah desain yang sangat populer dan seksi, kami percaya Anda akan sangat menyukainya. 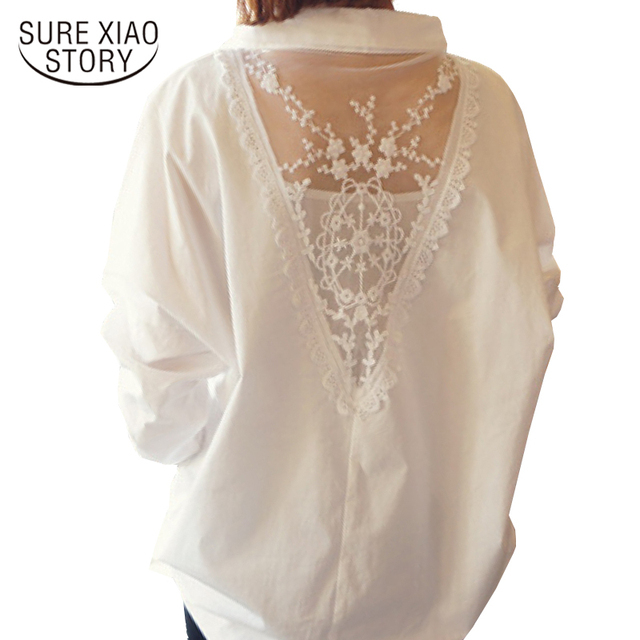 amazing design blouse, fabric is polyester, nice but, very delicate lace. very blouse пошита qualitative, sitting wonderful, very elegant, really liked all. top store narrow put gift. delivery fast, packing excellent. excellent seller for many thanks! excellent, all the way отслеживался goods, it is very advise, 2 where came quickly. women in size. as picture.